The time has come and you’ve finally decided: you’re gonna study abroad next semester. That’s great! However, it poses another question: where? As a student, you’ll want the best possible institution or college in order to boost your degree to the next level, but at the same time, you’ll want to make the most out of the experience and to find yourself in a city and country that has a nice feel for you. We’re gonna run a quick comparison of some places for you. Pros: Spain is a great country in southern Europe, where you’ll get lots of sun, good weather, good food and very friendly people. A lot of celebrations, outdoors activities and parties, and places to hang out stay open till very late. Healthcare is second to none. Cons: the big cities (Barcelona or Madrid) are a bit expensive, and not everyone speaks English. Bureaucracy! Pros: The food, weather and friendliness of people. The nice vibe of many cities with historical monuments. Cons: Too much paperwork. Also, italians are famous for their driving (and not in a good way), so it’s better to stick to public transportation. The language barrier from Spain also stands here, more so out of the major cities. Pros: Comfortable to live in, good beer, excellent tea. Environment is diverse, with people from all over the world, and the pub culture is easy to get used to. The parks in London, and the possibilities of shopping and enjoying culture. Cons: Local british food is not to the liking of everyone, and food is overall quite expensive. The weather, although not as bad as they say. Lestly, everyone speaks English, and they might even pick on your U.S. accent. Pros: Fresh food, wine and cheese, and bread of all kinds, always available. Vacation, coffee breaks and a laid-back lifestyle you’ll get to love. Cons: schedules of businesses and restaurants are not as flexible or wide. France is a bit expensive, even for the essentials. Also, public transportation is also very pricey. Lastly, a slightly uncomfortable language barrier that can be overcome with time and effort. Decided yet? Get going! 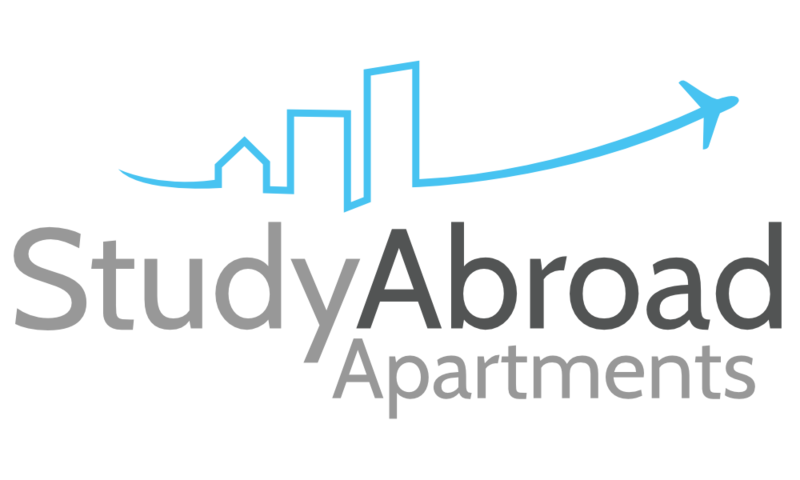 With Study Abroad Apartments, living and studying in any of these countries is no longer a dream. Get in touch with us and we’ll set you up with the best place for you!